There are presently just four fighters who have entered GLORY with a perfect professional record and maintained that past their debut. Three of them are on this Friday’s GLORY 63 HOUSTON card. 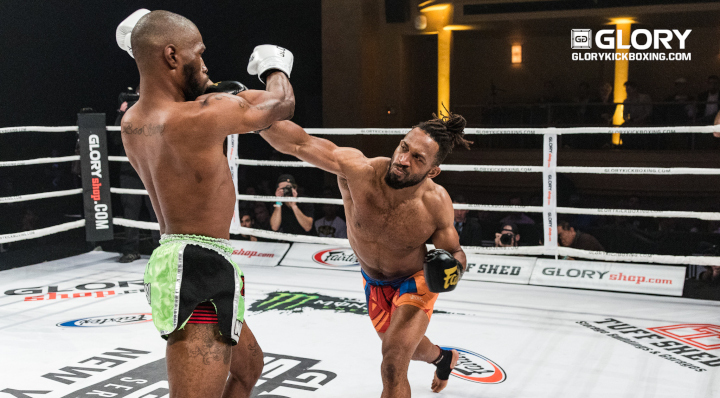 ‘Rockstar’ Charles Rodriguez faces Richard Abraham on the Superfight Series card. He came into GLORY with a 6-0 record and has since gone 3-0, taking his professional record to a perfect 9-0. 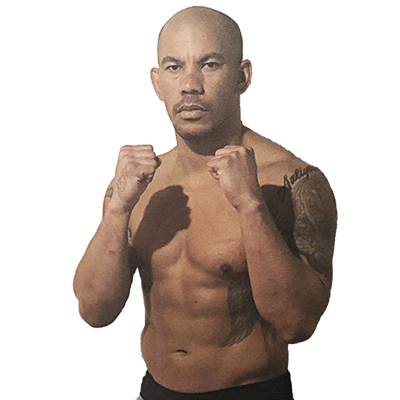 Abraham is the most experience opponent of Rodriguez’s career and a win would be huge for the Californian, not least because of taking him to a symbolic 10-0 as a professional. 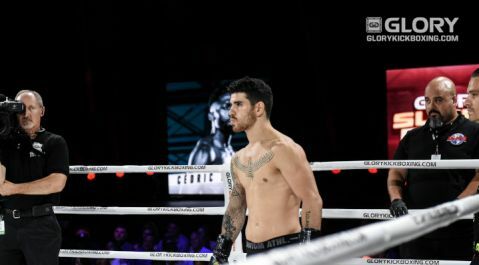 Hammer-handed Mexican featherweight Abraham Vidales brought a 11-0, 9 KO’s record into his debut at GLORY 61 NEW YORK and promptly stopped his opponent in the first round. Vidales – who is also qualified as a dentist – now stands 12-0 with 10 wins by finish. He’s hoping to come out of Friday night’s clash with what will be, for him, a lucky 13 in the win column. 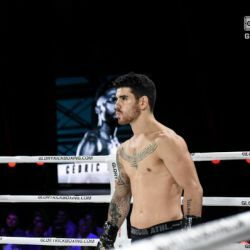 In the lightweight division, Lorawnt-T Nelson, originally from South Africa but now resident in Colorado, USA, scored unanimous decision wins at GLORY 56 and GLORY 58. He brings a 7-0 professional record into Friday night’s fight with China’s Wenshen Zhang, who has a considerable experience advantage at 45-6, 10 KO’s.